Celebrate the holidays in your classroom with these low-prep, stress-free, festive activities! The holidays are coming and students are gearing up for winter break! Bring some focused fun into your classroom with these festive activities. Simply print out the worksheets, follow the steps, and go! 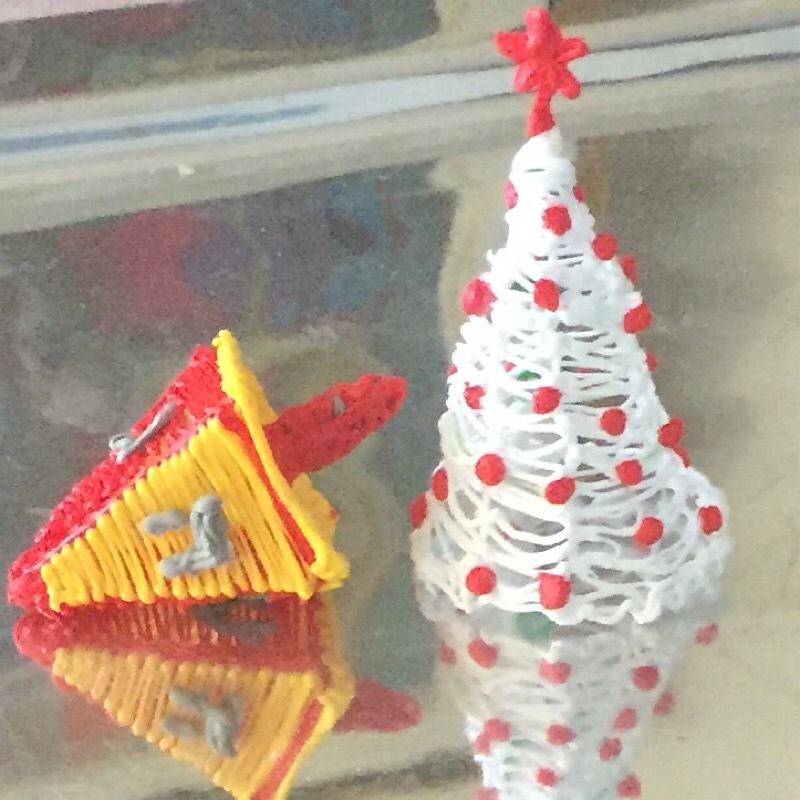 Engage your elementary school students with this Holiday STEM Challenge! Students Doodle Christmas trees and Dreidels, and then explore engineering concepts with their creations through a group activity. 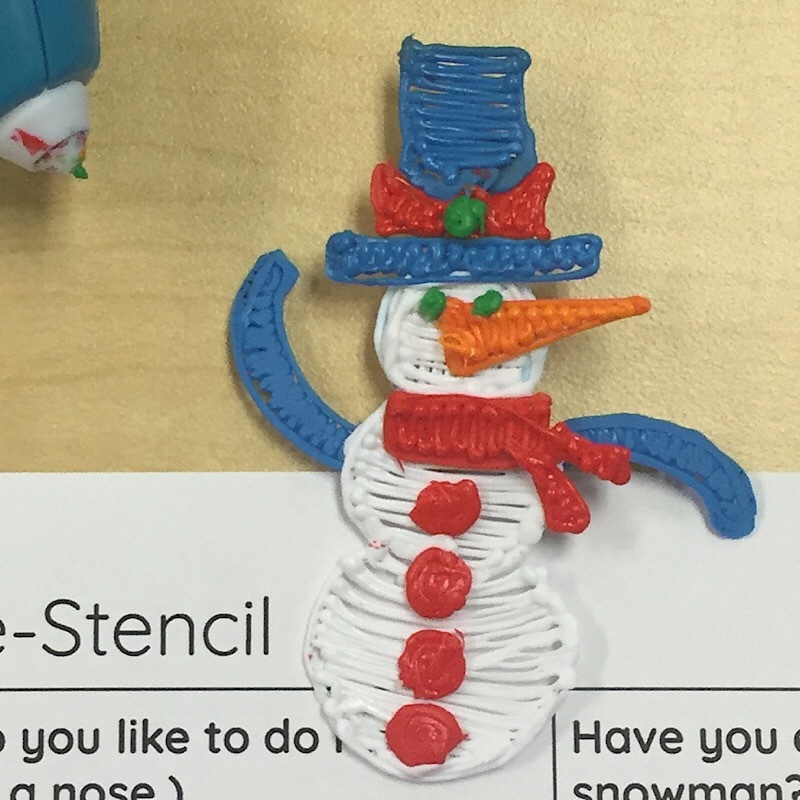 Our Doodle-Snowman Activity helps elementary school students understand how glyphs can communicate information. Challenge students to decode the personalities of their peers through this seasonal, critical thinking exercise. Reward your high school students for successfully completing their exams with this fun Holiday Wreath Activity. Ask each student to draw a few leaf outlines on paper, Doodle over them, and then peel them off. Finally, have them attach their finished leaves together for a whole-class wreath project! Want a stress-free, festive activity for your students? After completing a meaningful assignment, let your students decompress before the winter break by making a Holiday Gift-Tag for a loved one. What better than some creative downtime to finalize your lesson plans before you return in January! Research shows that Doodling can improve memory, enhance concentration, and reduce stress.